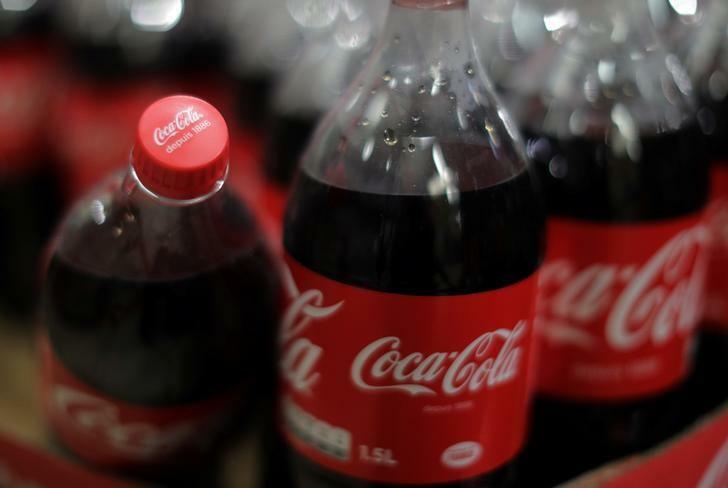 BRUSSELS/LONDON (Reuters) - Coca-Cola Co (KO.N) has reached a deal to buy Anheuser-Busch InBev's (ABI.BR) majority stake in their African bottling venture for $3.15 billion and hold onto it until it finds a new owner, the companies said on Wednesday. AB InBev is already a large PepsiCo (PEP.N) bottler in Latin America, but up until now has had no business in Africa, where distribution can be particularly challenging due to poor infrastructure. Coke and AB InBev, the world's largest makers of soft drinks and beer, respectively, said in a joint statement that they had agreed the transfer of AB InBev's 54.5 percent stake in Coca-Cola Beverages Africa (CCBA), the continent's largest soft drink bottler, with operations in a dozen markets including South Africa, Kenya, Uganda and Tanzania. These bottlers include Coca-Cola European Partners (CCE.N), Coca-Cola Hellenic (CCH.L) and Coca-Cola Icecek (CCOLA.IS), all of whom have been pegged by analysts as possible buyers.